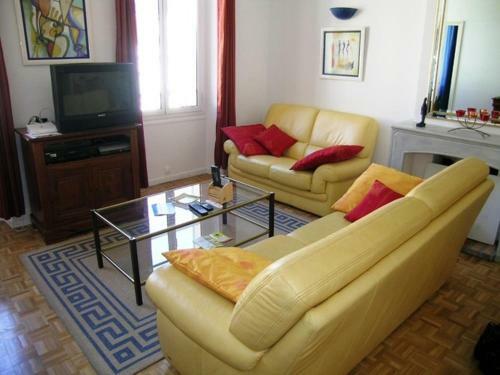 Cannes 4021 is an apartment located 100 metres from the Palais des Festivals and 500 metres from the beach. 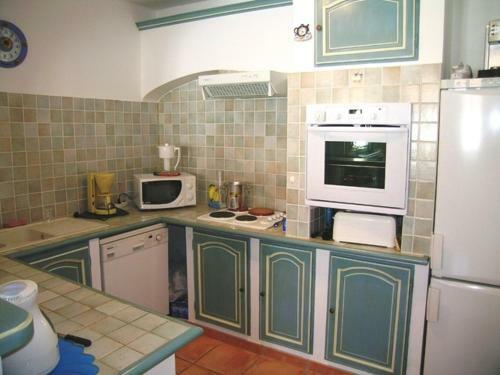 It features a large living area with a TV, and a fully equipped kitchen with a dishwasher. 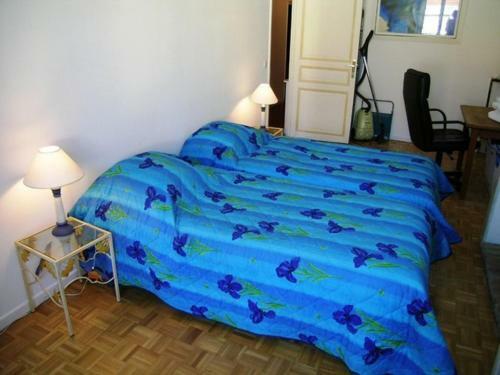 Set on the third floor, the apartment is air-conditioned and made up of 3 bedrooms. There is also a bathroom which has a washing machine and clothes dryer for your convenience. 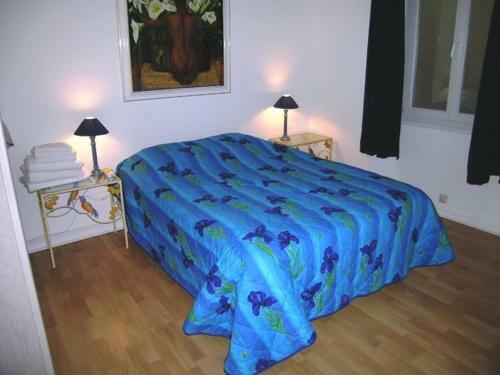 Cannes Train Station is just 400 metres from the property. While staying at Cannes 4021, you may also choose to drive the 26 km to Nice, or the 12 km to Antibes.